Over the last decade, global culinary maestros have innovated new dishes by playing with unorthodox ingredients. 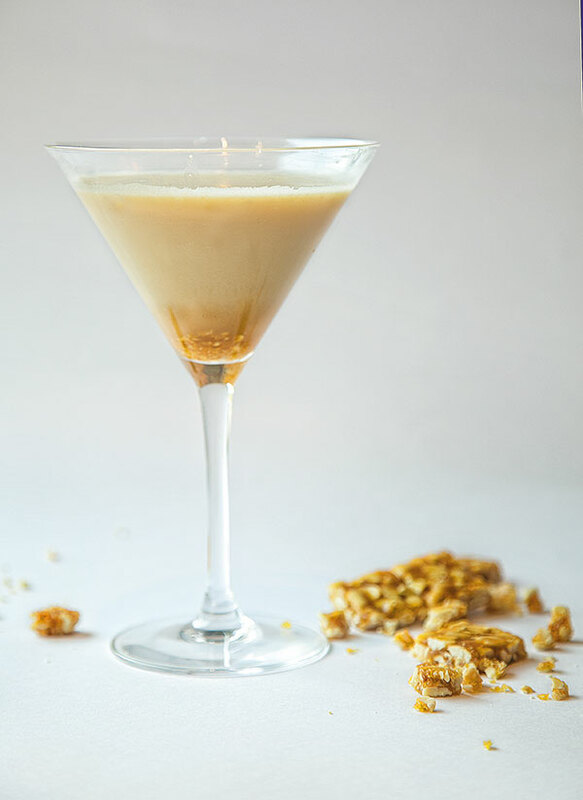 Not to be left out, mixologists have been as creative, with bespoke cocktails, topping them with 24-carat gold flakes or blending in CBD (cannabidiol). If you’re looking to sample this trend in India, there is now a wide choice of wacky drinks to quench your curiosity. Mullick, Maker and Fernandes show us how to move on from the tried-and-tested Old Fashioneds, cosmopolitans and Martinis…. Driving to where Keiba stands at one end of the parking lot in mahalaxmi race Course, you’re greeted by a massive hand-painted mural of two converging Japanese cherry blossom trees. 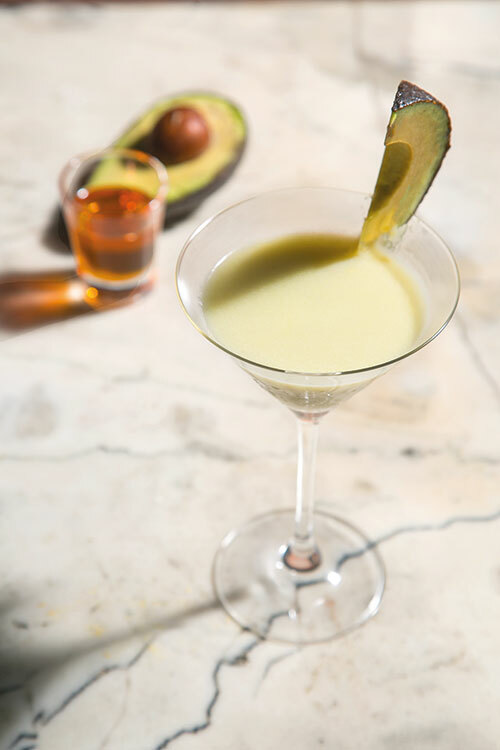 Combining the buzziest health food with some rather amusing ingredients led to bob Fernandes creating morino batah — a mix that brings together avocado, honey, Nigori sake, vodka and soya milk. 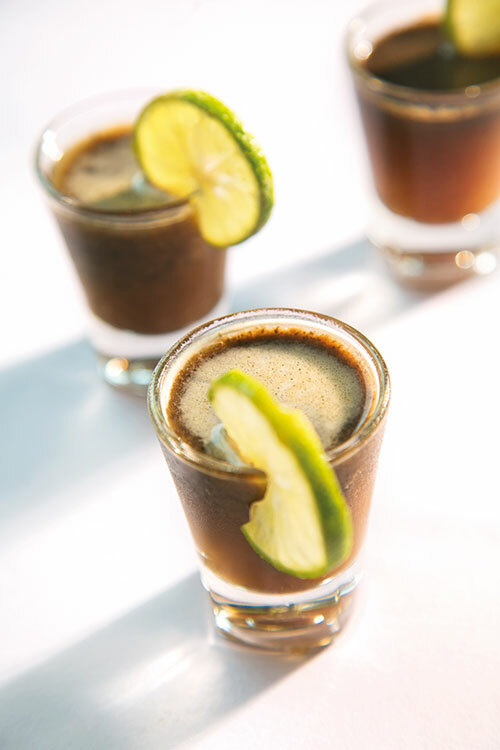 The key he says, was in pairing avocados with the right ingredients to bring out its subtle flavour, while keeping the drink light and refreshing. Hey Bartender... There Is Hummus In My Drink! Bayroute is currently one of the city’s toughest restaurants to score a reservation at, and what drives people there is the eccentric bar menu. One of Mullick’s more popular cocktails is Hey Bartender… There Is Hummus In My Drink! which is infused with hummus and baba ganoush and garnished with coriander leaves. If you feel like indulging in a culinary trip down memory lane, Hitchki — any of its many outlets in the city — are your destination! 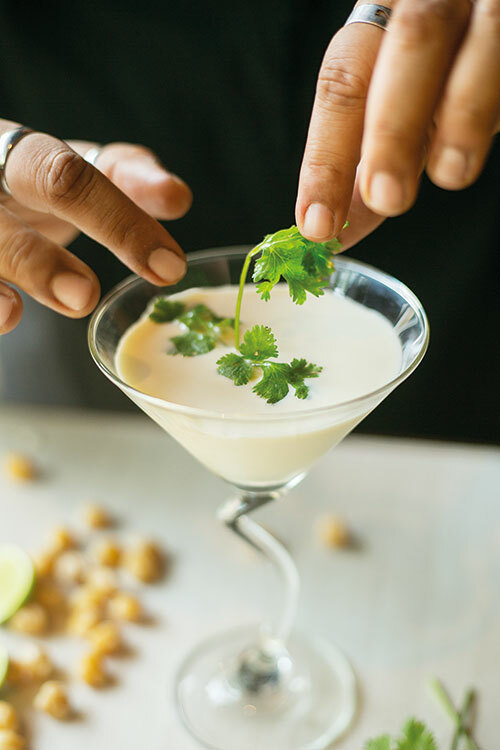 And while the niblets — starring the likes of cheeselings, Maggi and Phantom cigarettes — are sure to satiate the nostalgic foodie in you, the cocktails cannot be missed either. With her creation Aati Kya Khandala, Mullick has brought the magic of crunchy chikki to a glass. She offers another zany experience with her concoction Shaktiman — a blend comprising chyawanprash and gin. Nestled in a quaint Colaba by-lane, this Indian, Chinese and pub-grub-serving eatery might revive the magic of the past through its interiors, but the real stars here are its progressive signature cocktails. 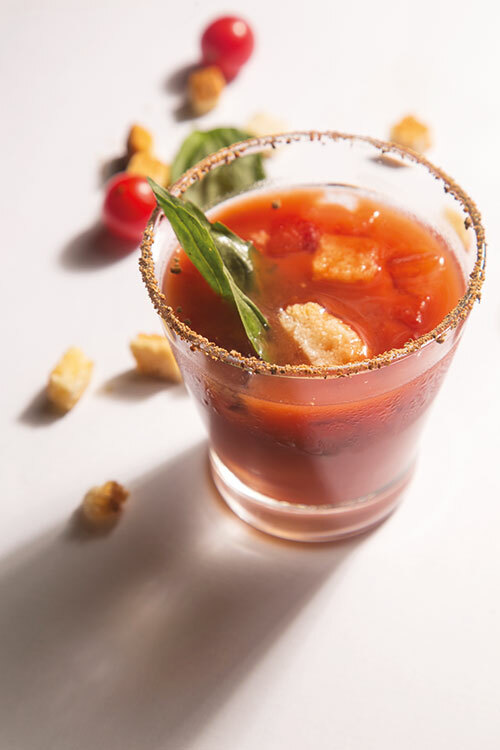 Like the Deconstructed Pesto Bloody Mary, in which Maker has seamlessly blended a mix of Italian flavours (garlic, parmesan croutons et al) into the smooth notes of vodka.